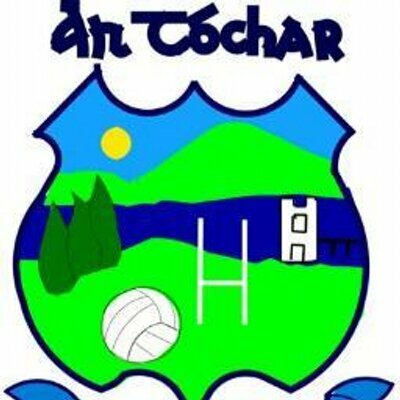 Our U13 Boys had a resounding victory in the final of the Daniels Cup when they defeated Michael Dwyers on Sun last,6th Dec in Pairc an Tóchar. Well done lads! Juvenile secretary John Byrne is finalising team managements for next season. As always, each age group would welcome extra help, no matter how small. Please email John at [email protected], if you can lend a hand.